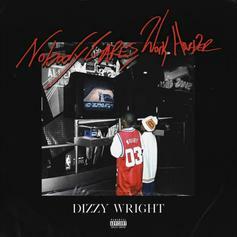 You're definitely going to want to check out this record. This is his sixth studio album. 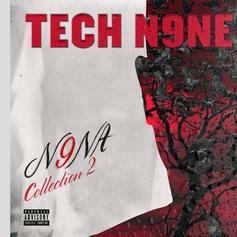 Tech N9ne Drops Off A Small Pack Of Crazy On "N9NA 2"
Tech N9ne reflects on his mental giant status on "N9NA Collection 2." 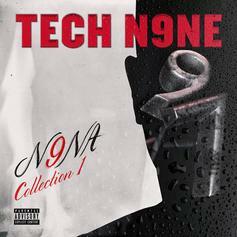 Tech N9ne Unleashes "N9NA Collection 1"
Tech N9ne previews "N9NA" with new drops. 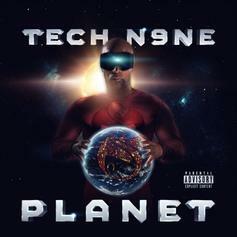 Out now, stream Tech N9ne's 20th studio album "Planet." 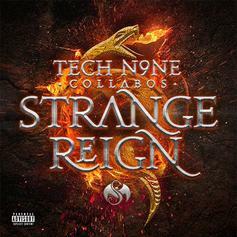 Stream Tech N9ne's New Collaborative Project "Strange Reign"
Featuring contributions from Murs, ¡MAYDAY!, Stevie Stone, Rittz, Krizz Kaliko, and more. 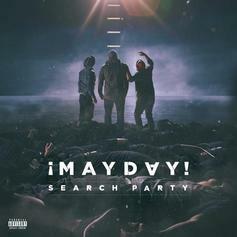 Strange Music's ¡Mayday! come into their own on new album "Search Party." 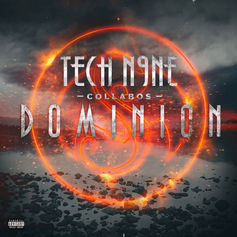 Out now, stream Tech N9ne & Strange Music's new compilation album "Dominion." 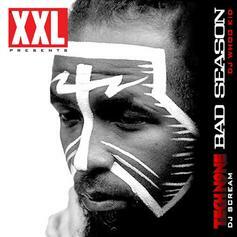 Bump Bad Season, the latest mixtape from Tech N9ne, which dropped on Friday, December 24th, 2010. Tech N9ne's horizons are broadening with each new release, and Bad Season is no exception. 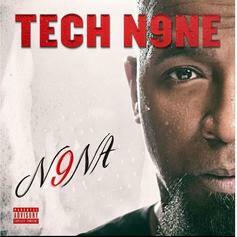 It's a worthy addition to a catalogue that has seen much growth since Tech N9ne stepped foot in the rap game. We're looking forward to hearing more.